Large enough for all your serving needs, the Winco WPS-60 Clear Plastic 60 oz. Water Pitcher is a must-have in any restaurant or hotel. With its 60-ounce. capacity, it is perfect for serving crowds, and its SAN plastic construction makes it BPA-free and break-resistant. 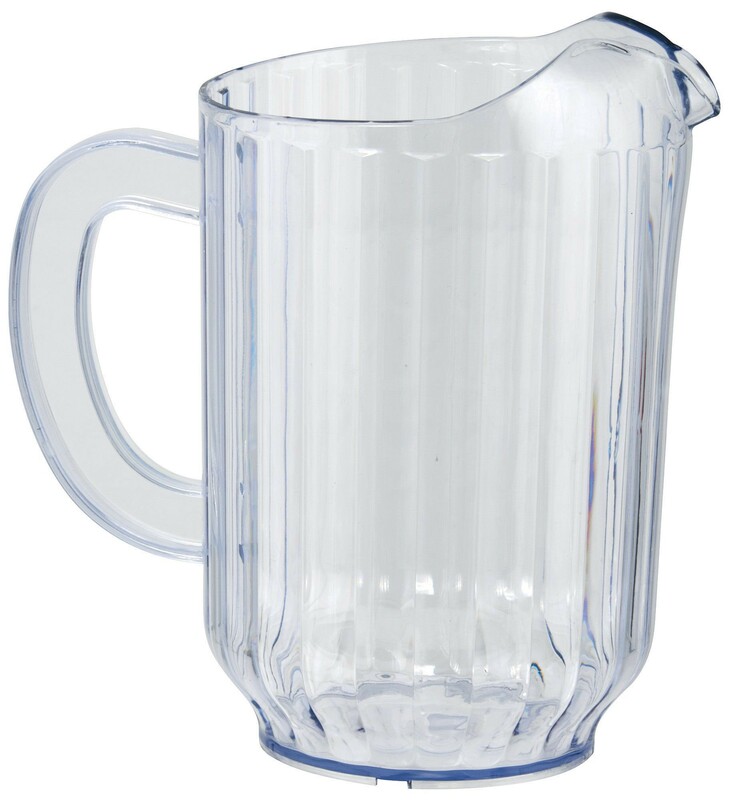 This pitcher is designed with a crystal clear structure for excellent product visibility, while its wide handle offers a sturdy, well-balanced grip. In addition, its narrow spout delivers a steady, controlled flow to eliminate over-pouring. 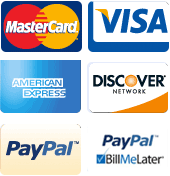 Use it in your fast-paced restaurant or catered event to distribute all kinds of cold beverages. 10-1/2" x 10-4/5" x 8-1/2"
I ordered this for my gradma.She liked it i bought another one and i keep in the counter in the kitchen.Great gift would recommend it definitely.